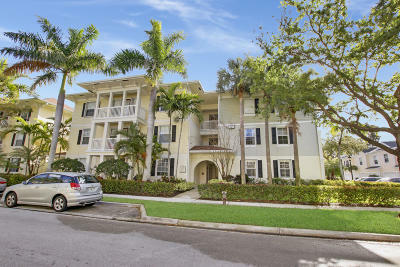 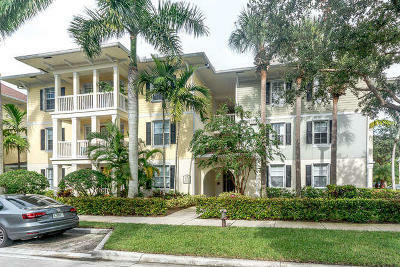 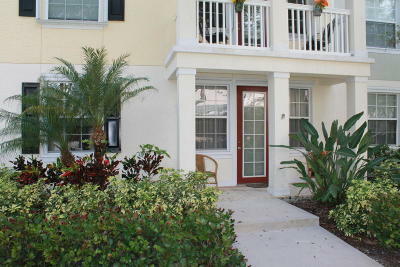 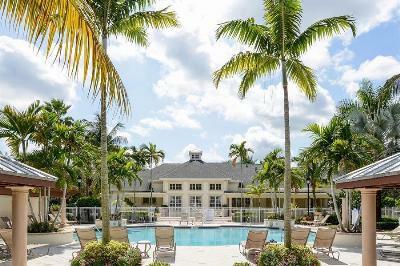 Jupiter Abacoa Somerset Townhouses / Condos, built by Alta Homes and were originally slated as a rental community. 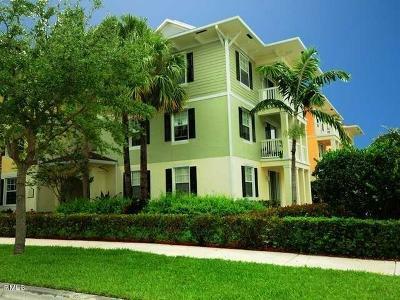 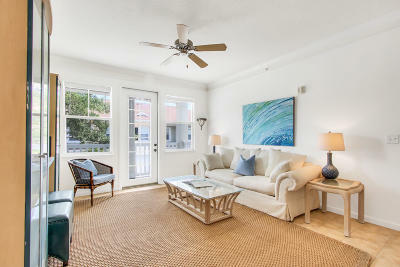 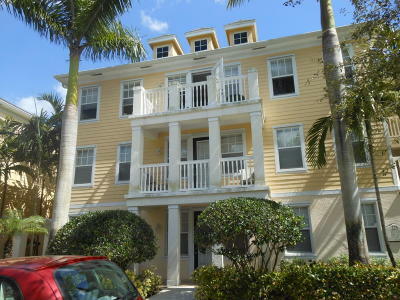 Somerset Abacoa condo conversion took place in 2005. 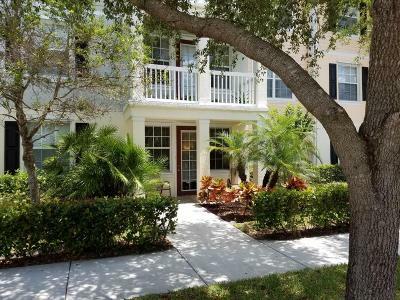 Attached homes in Somerset with attached garages are appointed with gourmet kitchens, wood cabinetry and granite counters. 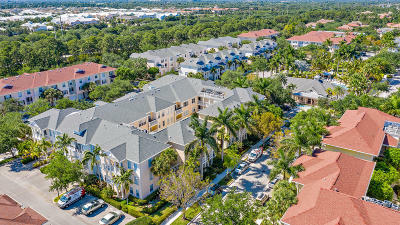 A select grouping of townhomes on the southern side of Somerset overlook million dollar estates in the Valencia neighborhood, offering an upscale setting second to none! 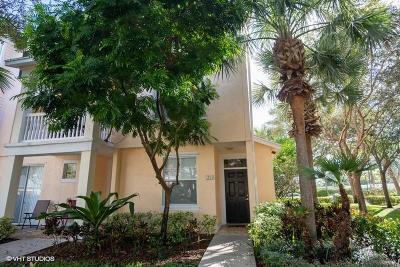 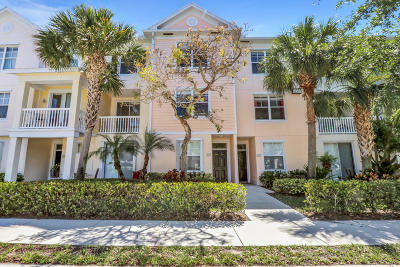 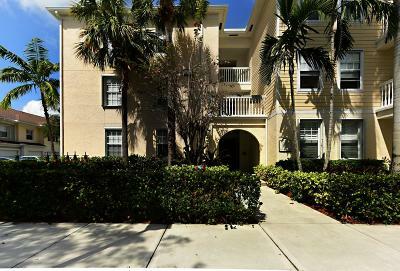 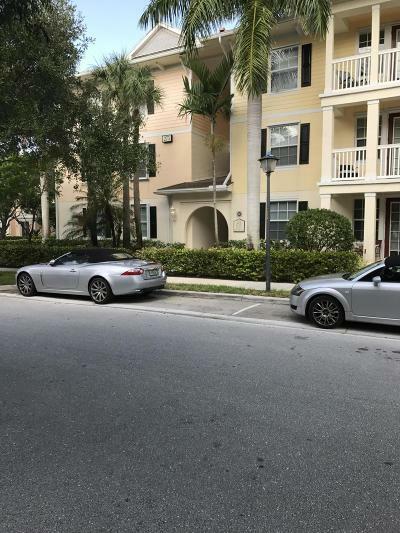 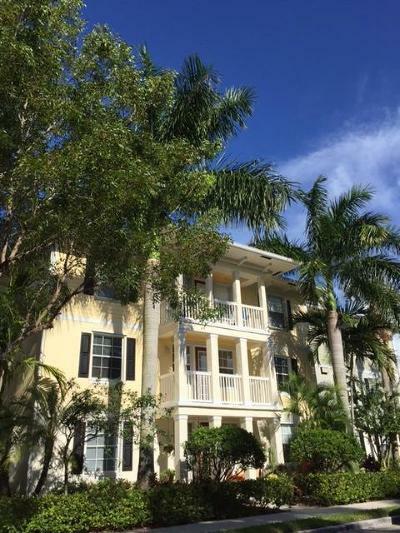 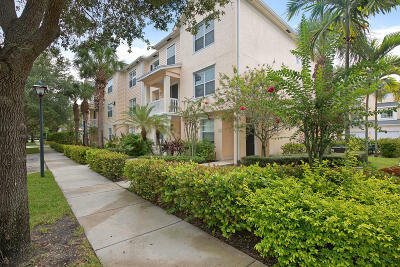 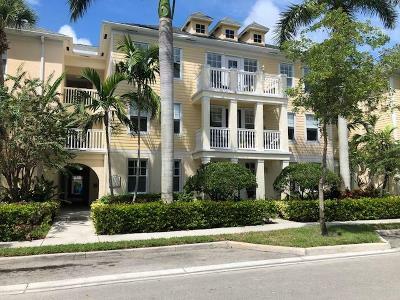 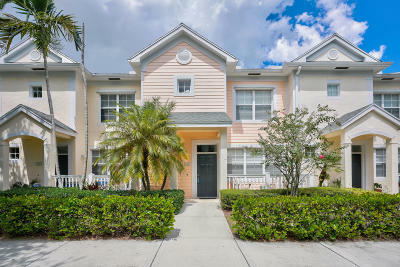 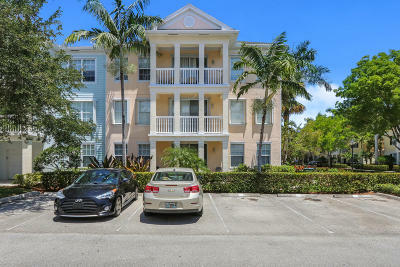 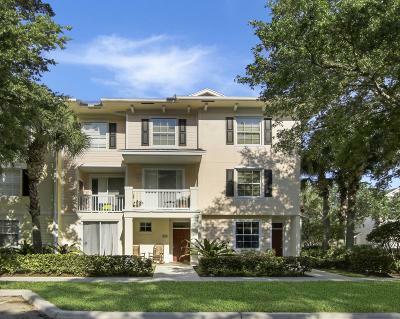 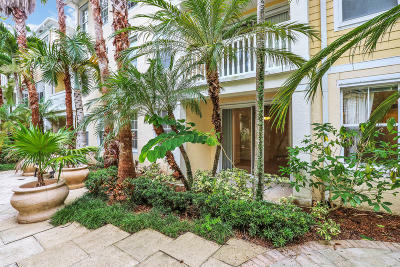 Jupiter Abacoa Somerset condos and townhomes for sale and rent presented by Denise Samouilidis | The Copeland Team at Mirsky Realty Group LLC.